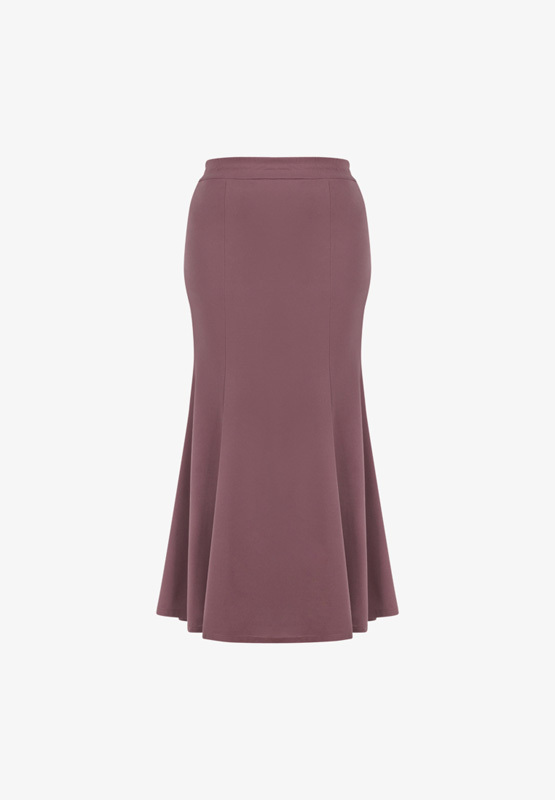 We cannot get enough of basics and here is something to add on to your collection - plus size mermaid skirts that comes in a variety of colours to suit your outfits! Designed with a flattering cut and material, you can wear this for any occassion. Hi, 2XL is good enough for your measurements. Item received in GOOD condition. Bright beautiful colour. LOVE LOVE LOVE it!